Visit my new website for personalized dreamwork consulting and user manuals! 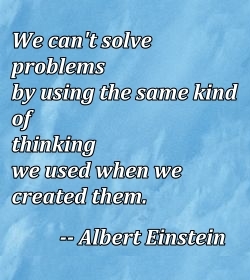 Free 15 Minute “Get-To-Know-You” Session to determine how best I can meet your needs. You can call toll free (855) 636-2777 during office hours on Mondays, Tuesdays, Thursdays and Fridays, 8:30 AM to 3:30 PM Hawaii-Aleutian Standard Time. 50 Minute Dreamwork Fundamentals Session tailored to the needs of the client. A free PDF formatted copy of a use manual is included. 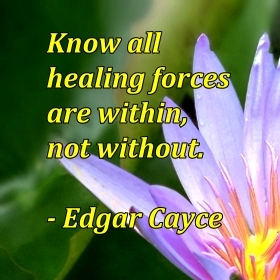 50 Minute Intuitive Meditation Fundamentals Session tailored to the needs of the client. A free PDF formatted copy of a user manual is included. Kundalini Energy Consulting Session tailored to the needs of the client. A free PDF formatted copy of a user manual is included. Follow-Up Sessions for those who want to go beyond the introductory sessions. Intensive One-Month Consulting Session for those who want to learn a lot in a short time. Save $ by getting 3 hours of follow-up time with the coach. Two new user manuals are available on sale until May 11 at $9.99! Now Available! 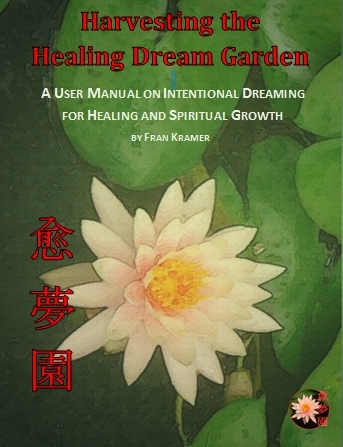 Harvesting the Healing Dream Garden: A User Manual on Intentional Dreaming for Healing and Spiritual Growth. Many examples of working with dream themes such as the appearance in dreams of dream lovers, snakes, huge waves, etc. Examples can be found in this blog but in the booklet, they are all in one place and easy to find! 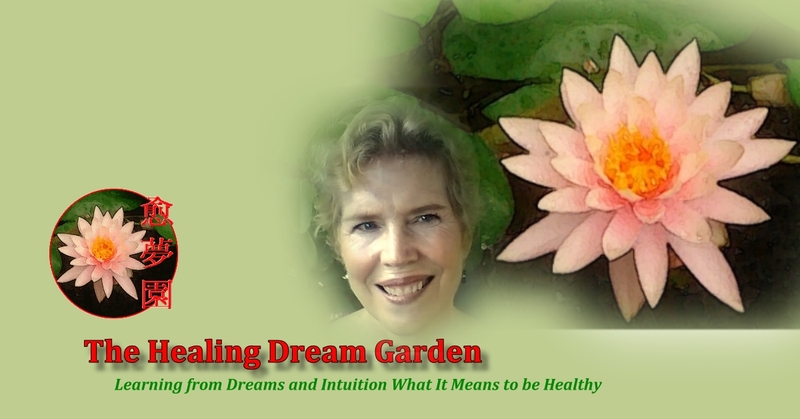 Great for people who are good at teaching themselves, Harvesting the Healing Dream Garden provides the basics on what you need to know about intentional dreaming. Currently in PDF formatting, the manual is usually emailed to the shopper within 2 business days of purchase. The PDF formatted copy is free if the Dreamwork Fundamentals (DF) Consulting Session Package is purchased. Then, the book is a good accompaniment to the coaching session. Price: $19.99, now on special store-opening sale of $9.99! Offer good until May 11, 2015.